Oh, Jesus, how glad we are to see you, to know you are alive forevermore! 45Then he opened their minds so they could understand the Scriptures. 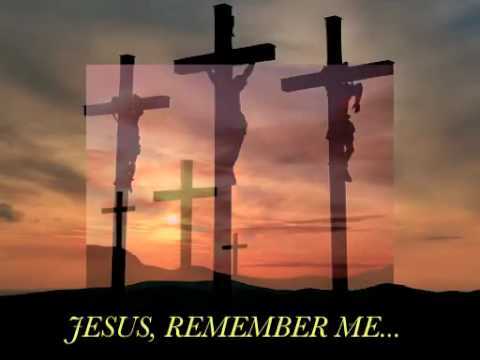 46He told them, “This is what is written: The Christ will suffer and rise from the dead on the third day, 47and repentance and forgiveness of sins will be preached in his name to all nations, beginning at Jerusalem. The cross was not some unfortunate obstacle that had to be hurdled. It was a necessary part of God’s redemptive plan for man, and that it would be in the name of a crucified and risen Savior that repentance and remission of sins will be brought to the world. 50When he had led them out to the vicinity of Bethany, he lifted up his hands and blessed them. 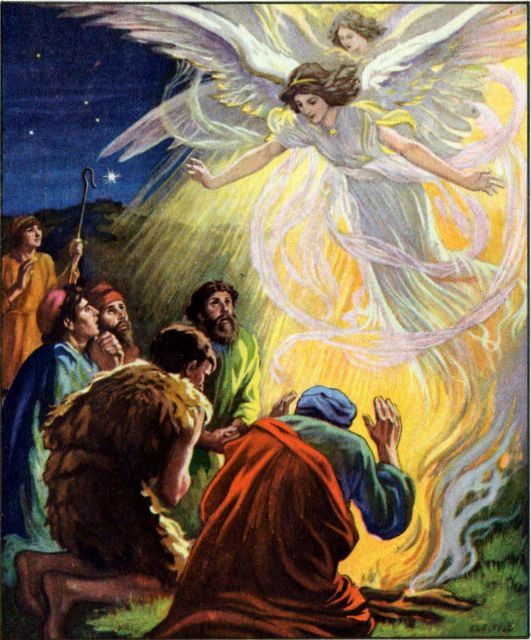 51While he was blessing them, he left them and was taken up into heaven. 52Then they worshiped him and returned to Jerusalem with great joy. 53And they stayed continually at the temple, praising God. The End of Luke’s Gospel. I invite you to share with our blogging online community anything that has touched your heart or mind in a fresh way as you have been DWELLING in the Word these few weeks with Luke. Just reply and leave a comment below! Thank you! – The Seed of the Woman, whose heel was bruised. 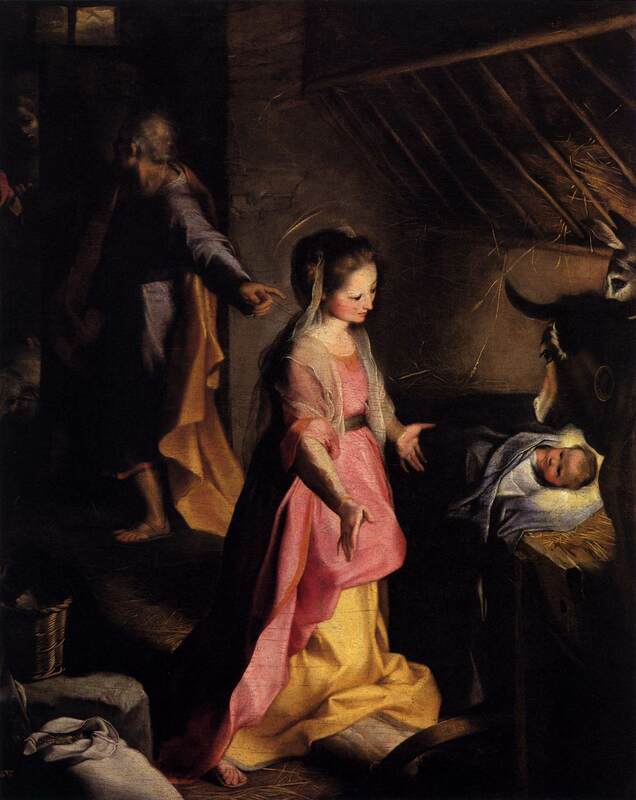 – The blessing of Abraham to all nations. – The High Priest after the order of Melchizedek. – The Man who wrestled with Jacob. – The Lion of the Tribe of Judah. – The voice from the burning bush. – The Prophet greater than Moses. – The captain of the Lord’s army to Joshua. – The ultimate Kinsman-Redeemer mentioned in Ruth. – The son of David who was a King greater than David. – The suffering Savior of Psalm 22. – The Good Shepherd of Psalm 23. – The wisdom of Proverbs and the Lover of the Song of Solomon. – The Savior described in the prophets and the suffering Servant of Isaiah 53. – The Princely Messiah of Daniel who would establish a kingdom that would never end. O for grace to study the Bible with Jesus as both our teacher and our lesson! 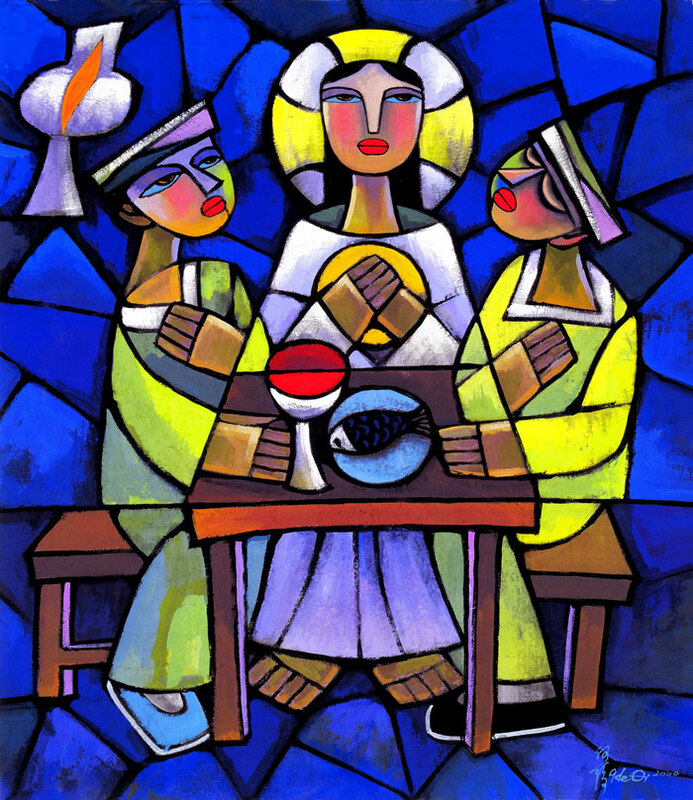 30When he was at the table with them, he took bread, gave thanks, broke it and began to give it to them. 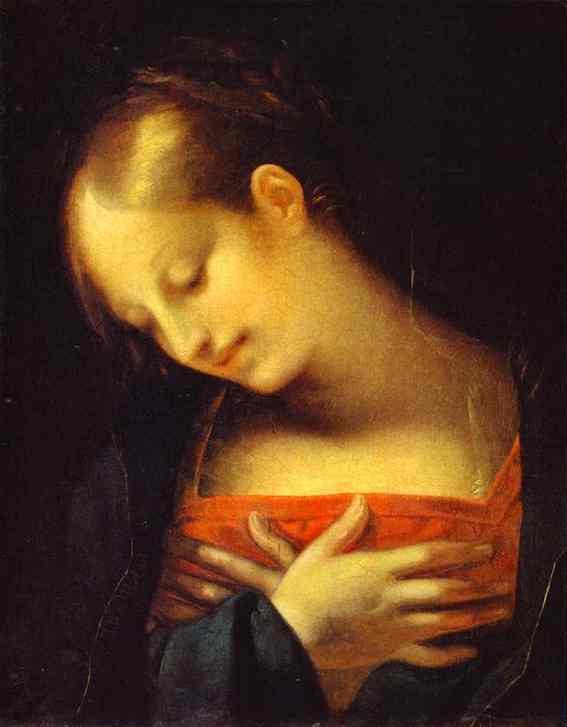 31Then their eyes were opened and they recognized him, and he disappeared from their sight. Open our eyes, Lord . . . we want to see Jesus. 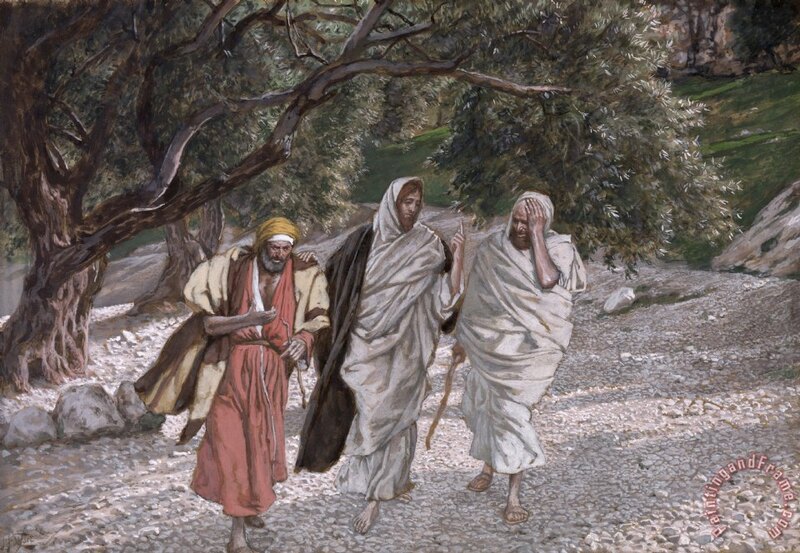 We are all “on the road to Emmaus,” and all similarly preoccupied with our own woes in this world to see clearly to salvation at most times. Even when the answer is directly in front of me, I have trouble seeing it because I’m looking for a different answer — one within my experience, and one that I can assign within the taxonomy of my own reason, intellect, and will. This reminds me of a scene from the film Bruce Almighty, where the title character is imploring God to send him a sign … while driving behind a truck filled with STOP and WRONG WAY road signs. 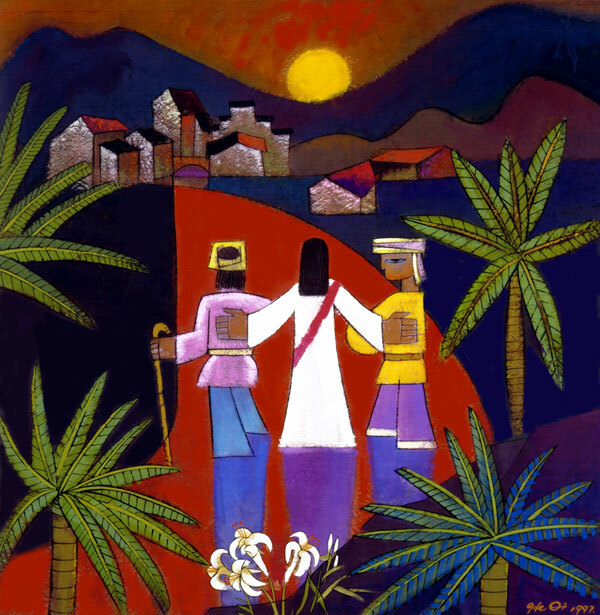 The Emmaus story tells us one way in which we can find the voice of God. 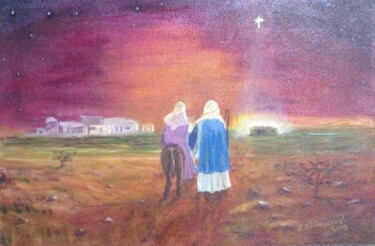 The two disciples on the road walk with the stranger and spend the time telling him of their tragic week in Jerusalem. They are trying to fill the empty space with their own voices, and for very understandable reasons — they are stricken with grief, loss, and incomprehension. Even though the sign of all signs has been related to them — the empty tomb — it doesn’t fit within their human reason and comprehension. But they do not begin to achieve understanding until they listen rather than talk, and reflect rather than lament. 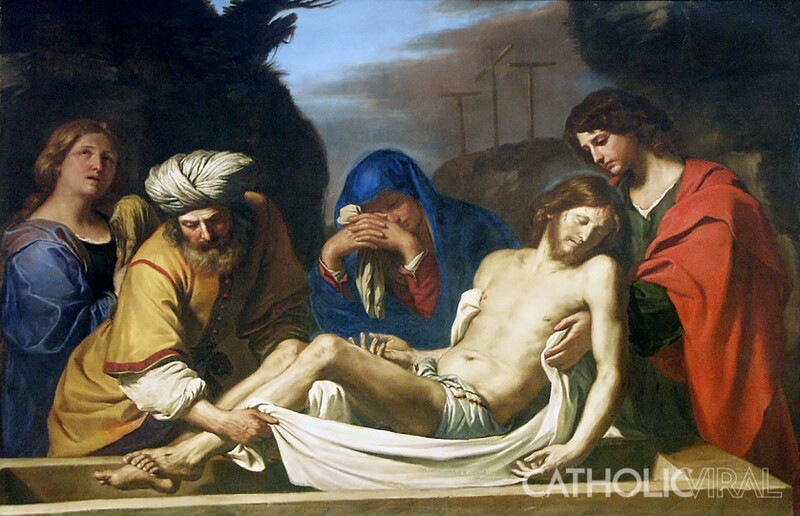 Jesus appears to the two disciples in their grief to allow them to lean on him, but also to explain salvation history in order to increase their comprehension. 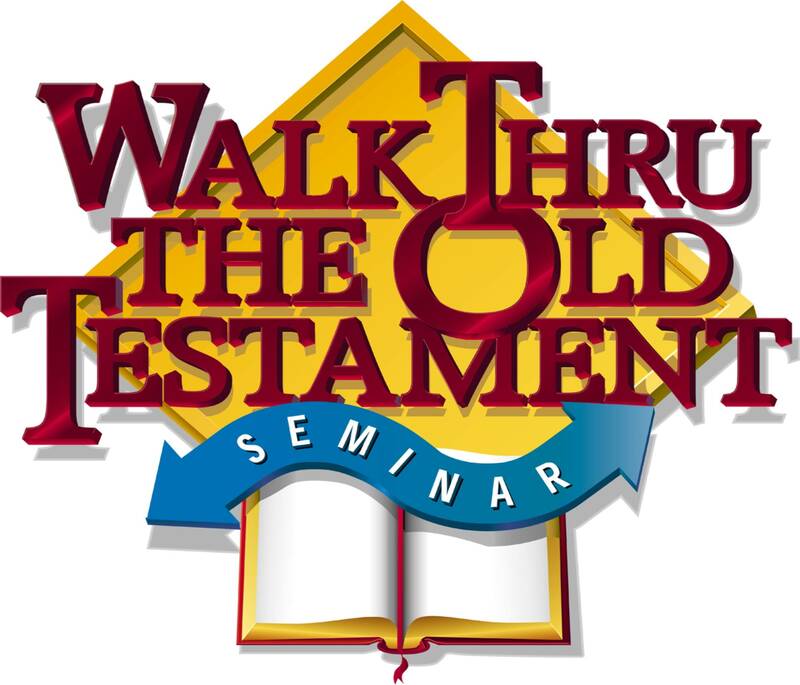 We must also walk through salvation history through the readings of Scripture. This is the context which Jesus gives the two disciples after they quiet themselves and open up to hearing the Word of God — even though they are not quite aware that this is what is happening until their eyes are finally opened in the breaking of the bread. As the two disciples learned, if we want to understand salvation and invite God to speak to us, we need to stop talking and start listening. HERE is “I’ve Just Seen Jesus,” sung by Sandi Patty and Larnelle Harris. 1On the first day of the week, very early in the morning, the women took the spices they had prepared and went to the tomb. 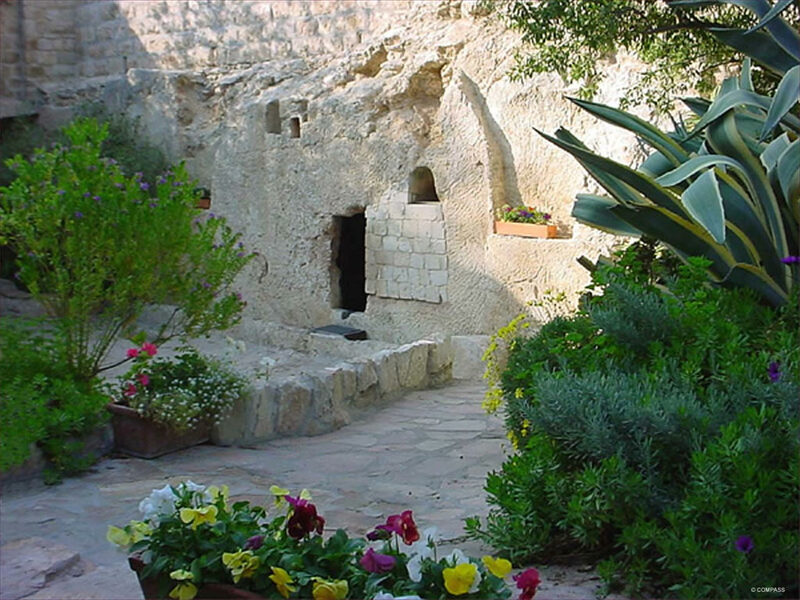 2They found the stone rolled away from the tomb, 3but when they entered, they did not find the body of the Lord Jesus. 4While they were wondering about this, suddenly two men in clothes that gleamed like lightning stood beside them. 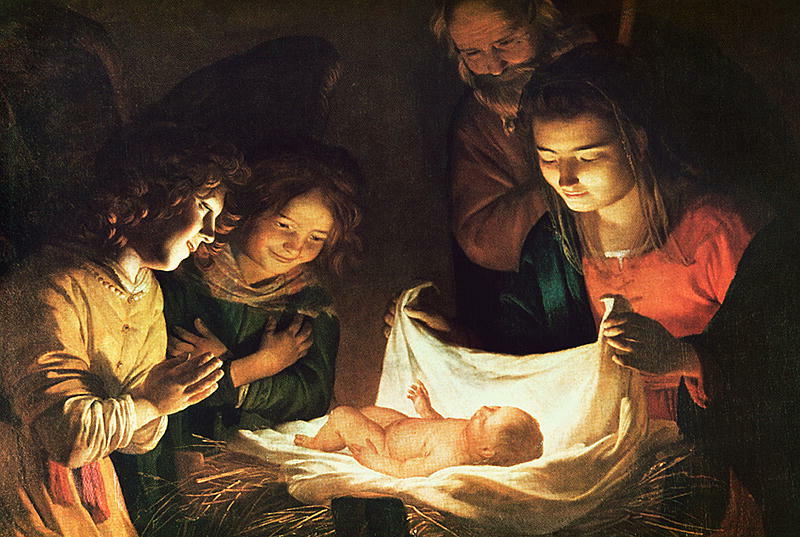 Even as angels announced the birth of Jesus (Luke 2:8-15), so they also announced the resurrection of Jesus. 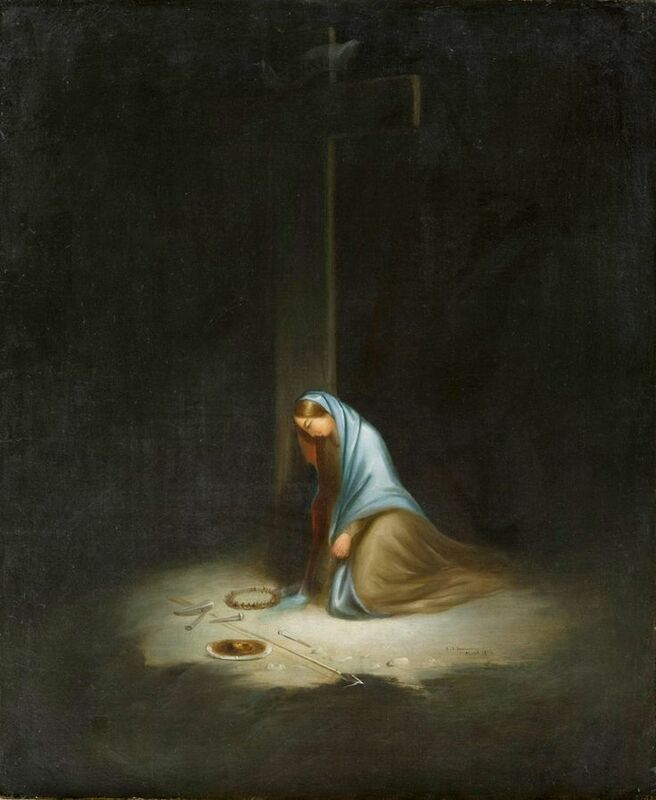 5In their fright the women bowed down with their faces to the ground, but the men said to them, “Why do you look for the living among the dead? 6He is not here; he has risen! Remember how he told you, while he was still with you in Galilee: 7‘The Son of Man must be delivered into the hands of sinful men, be crucified and on the third day be raised again.’ ” 8Then they remembered his words. GLAD sings one of their classics, “The Easter Song,” HERE. The progressive Christian rock band GLAD was formed on the campus of West Chester State University near Philadelphia during the early ’70s. 44It was now about the sixth hour, and darkness came over the whole land until the ninth hour, 45for the sun stopped shining. The remarkable darkness all over the earth showed the agony of creation itself in the Creator’s suffering. 46Jesus called out with a loud voice, “Father, into your hands I commit my spirit.” When he had said this, he breathed his last. 50Now there was a man named Joseph, a member of the Council, a good and upright man, 51who had not consented to their decision and action. 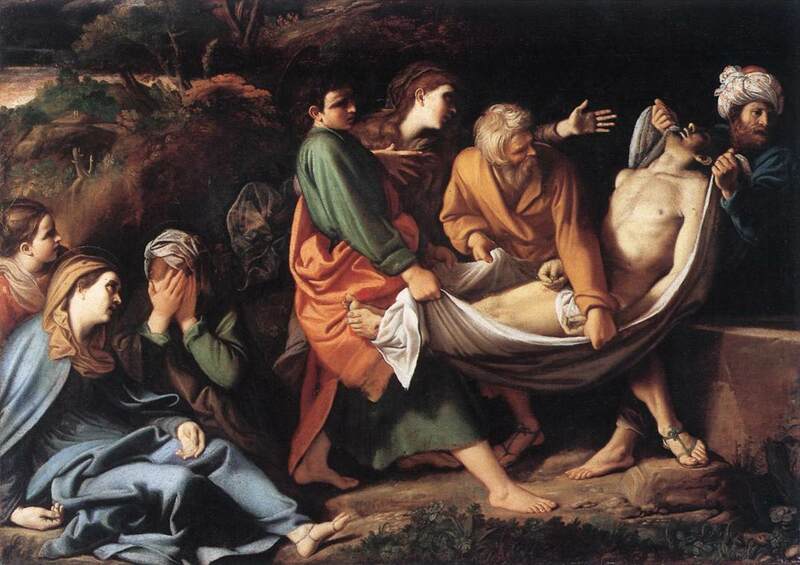 He came from the Judean town of Arimathea and he was waiting for the kingdom of God. 52Going to Pilate, he asked for Jesus’ body. 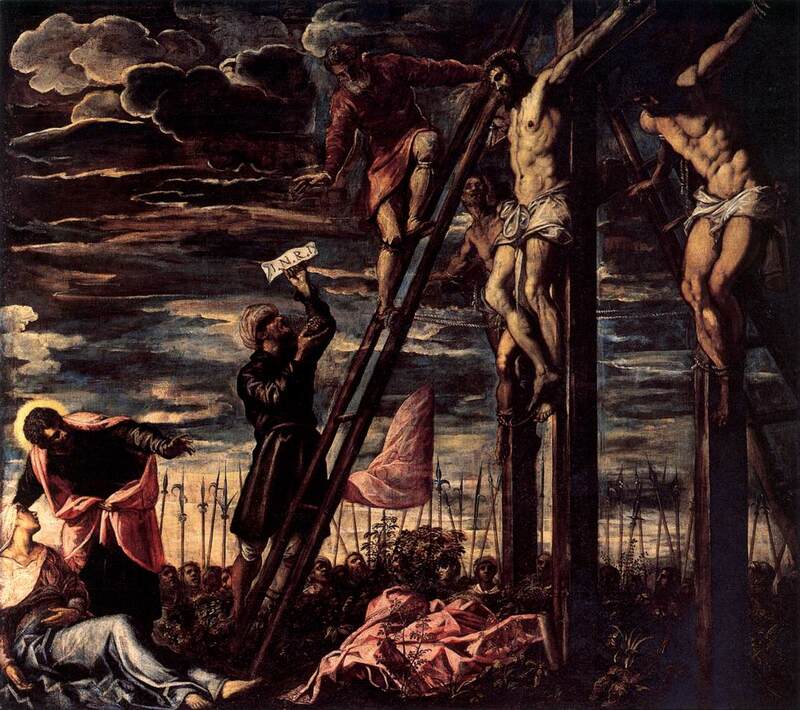 Customarily, the bodies of crucified criminals were left on their crosses to rot or be eaten by wild animals. But the Jews wanted no such horror displayed during the Passover season, and Romans were known to grant the corpses to friends or relatives for proper burial. 53Then he took it down, wrapped it in linen cloth and placed it in a tomb cut in the rock, one in which no one had yet been laid. 54It was Preparation Day, and the Sabbath was about to begin. Before Jesus took the cross, He was whipped—scourged—as Pilate had earlier promised (I will therefore chastise Him, Luke 23:16). As Jesus was led away to be crucified, He was—like all victims of crucifixion—forced to carry the wood He would hang upon. 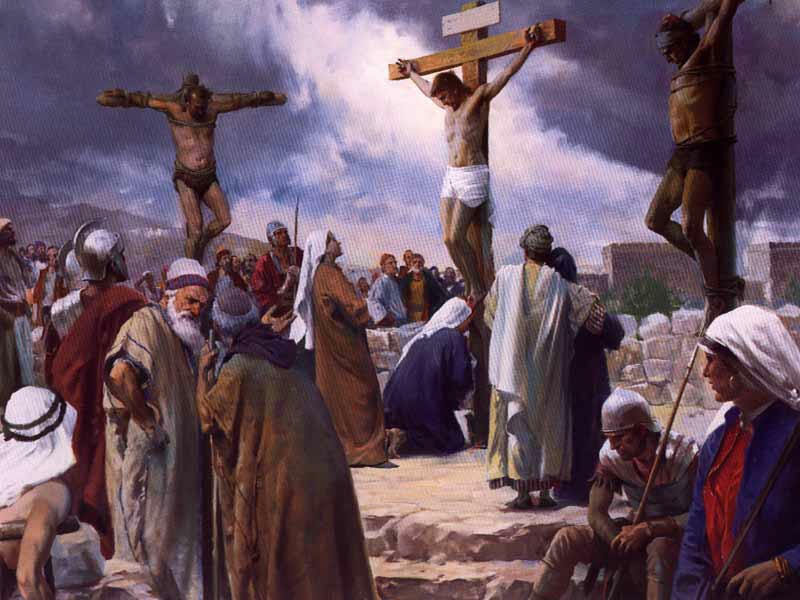 The weight of the entire cross was typically 300 pounds. The victim only carried the crossbar, which weighed anywhere from 75 to 125 pounds. When the victim carried the crossbar, he was usually stripped naked, and his hands were often tied to the wood. 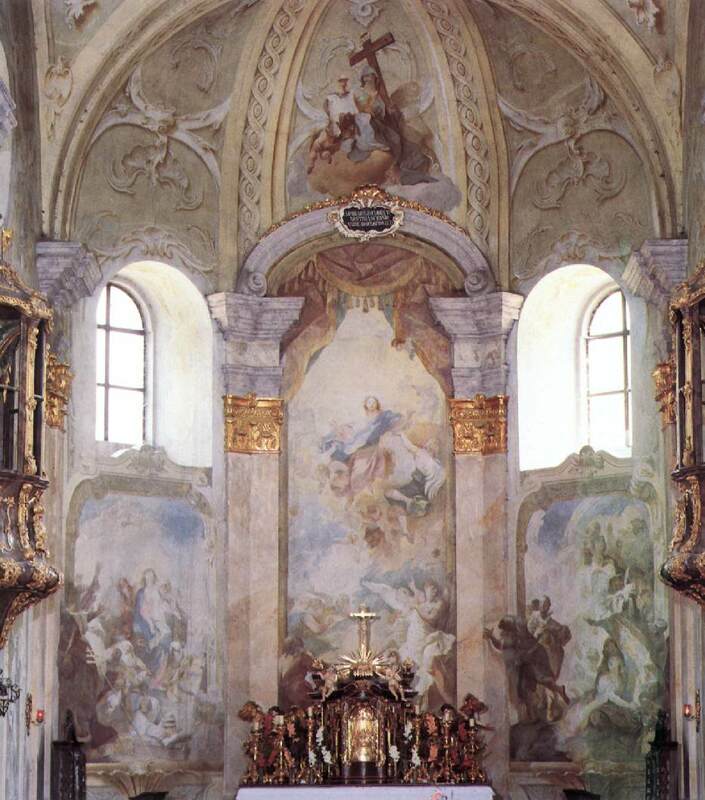 The upright beams of a cross were usually permanently fixed in a visible place outside of the city walls, beside a major road. It is likely that on many occasions, Jesus passed by the very upright He would hang upon. 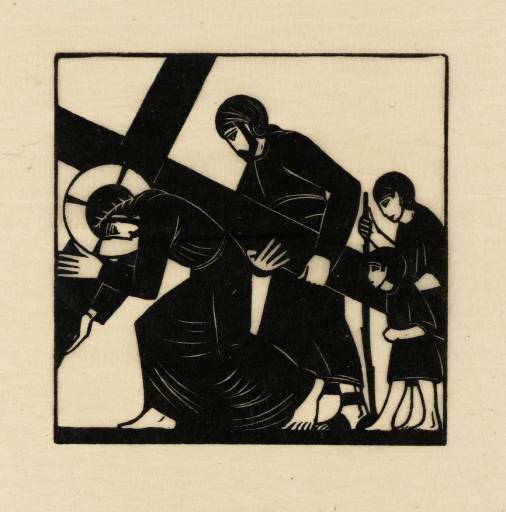 So, because Jesus was in such a weakened condition, the soldiers forced Simon to carry the cross for Him. 27A large number of people followed him, including women who mourned and wailed for him. It was customary for a great multitude to follow a condemned criminal on his way to crucifixion. As they made their way, a Roman guard led with a sign that carried the man’s name and crime, and called out the name and the crime along the way to the place of crucifixion. They usually didn’t take the shortest way to the place of crucifixion, so as many people as possible could see how the Roman Empire treated its enemies. 32Two other men, both criminals, were also led out with him to be executed. 33When they came to the place called the Skull, there they crucified him, along with the criminals—one on his right, the other on his left. 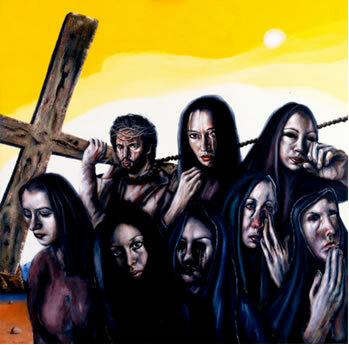 What was it like to be crucified? In days the New Testament was first written, the practice needed no explanation. But we would do well to appreciate just what happened when someone was crucified. Death from crucifixion could come from many sources: acute shock from blood loss; being too exhausted to breathe any longer; dehydration; stress-induced heart attack, or congestive heart failure leading to a cardiac rupture. If the victim did not die quickly enough, the legs were broken, and the victim was soon unable to breathe. Pure grace. A word of pure grace. This is the most powerful example of grace and forgiving love in the whole Bible. 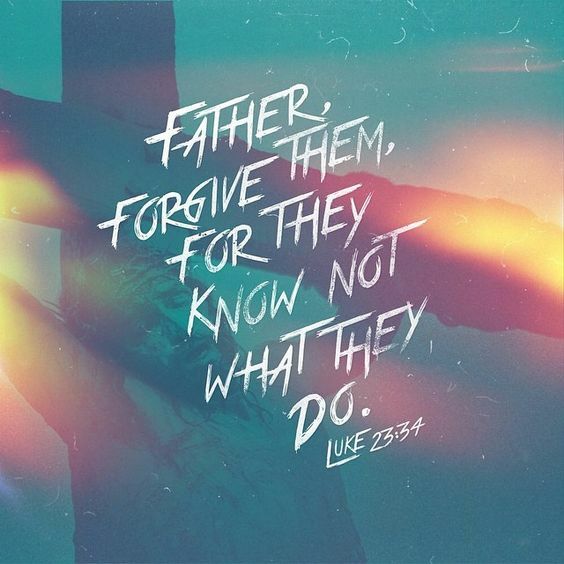 While in so much pain, Jesus asked God to forgive his tormentors. In this Jesus fulfilled His own command to love your enemies, bless those who curse you, do good for those who hate you, and pray for those who spitefully use you and persecute you (Matthew 5:44). It is precisely because He did not save Himself that He can save others. Love kept Jesus on the cross, not nails! 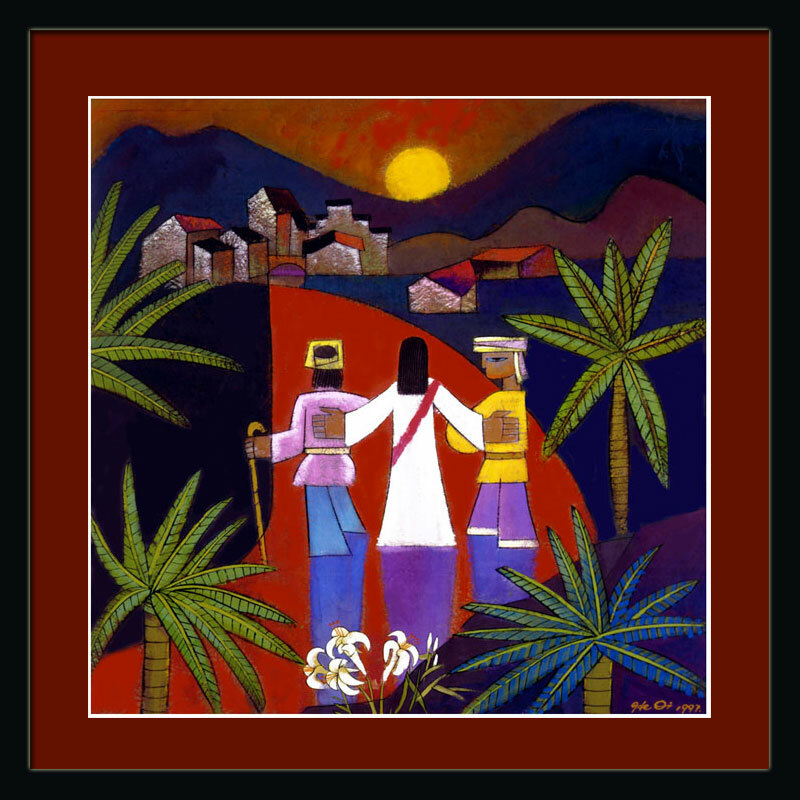 A Taize song — HERE is “Jesus, Remember Me.” Lord, in your great mercy, hear our prayer. In paradise. There is that word again, that word found in the very beginning of the Bible and at the very end of the Bible. 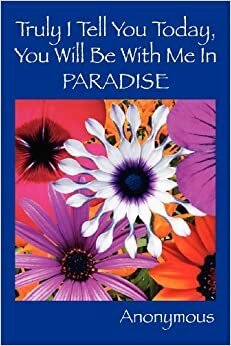 “Paradise.” We will see the incredible beauty all around us. We will seen the face and glory of God. We will be with loved ones. There will no war nor starvation nor evil for these things will have been all destroyed. And our hearts, knowing all of this, will be filled with praise and thanksgiving. 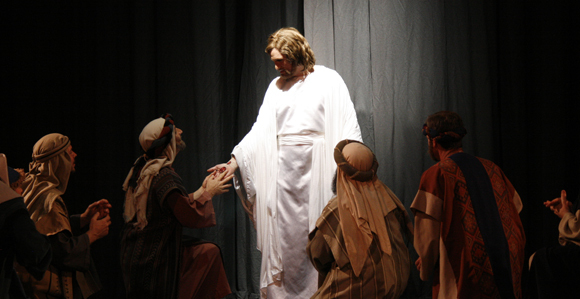 We see Jesus functioning as prophet, priest and king, at His death. 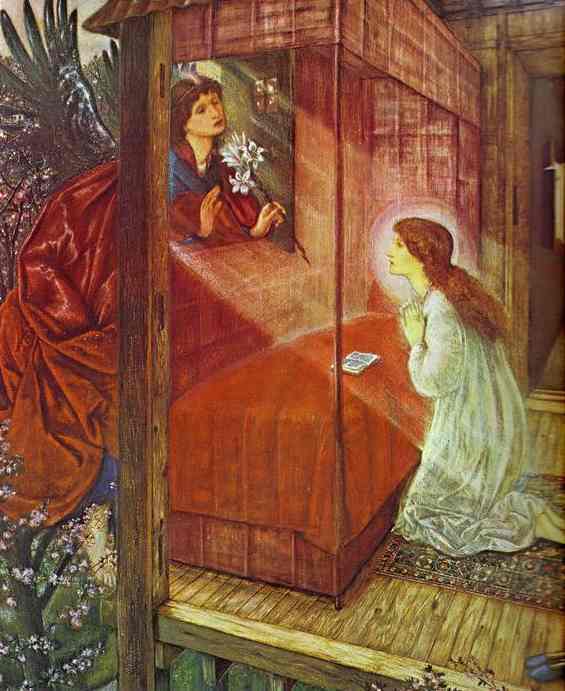 He was a Prophet to the Daughters of Jerusalem. He was a Priest when He forgave those who nailed Him to the cross. He was a King when He authoritatively assured the penitent criminal salvation and entrance into the Kingdom.